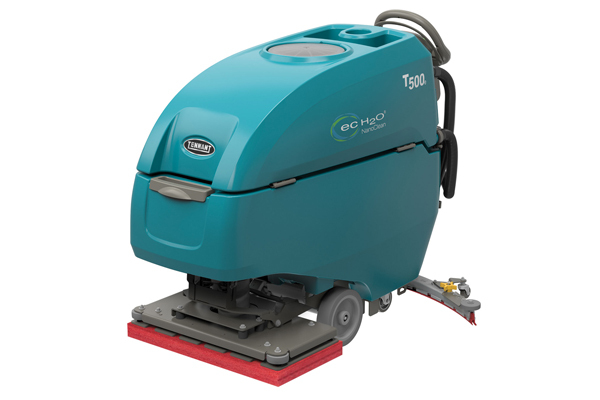 The T500 scrubber delivers optimal performance and consistent results on virtually any hard floor surface condition while lowering cleaning costs. Multiple makes and models available. Please contact for more information. Help prevent breakdowns and simplify preventative maintenance and training requirements with yellow touch points. Reduce time spent trying to accurately fill the solution tank with auto-fill and water level monitor. Orbital scrubbing is ideal for daily cleaning or chemical-free floor finish removal.